If you’re not using AMS ads, then you better start! If you follow the writing news world, then you already know Amazon is implementing a pay-to-play model, just as Facebook did a few years ago. 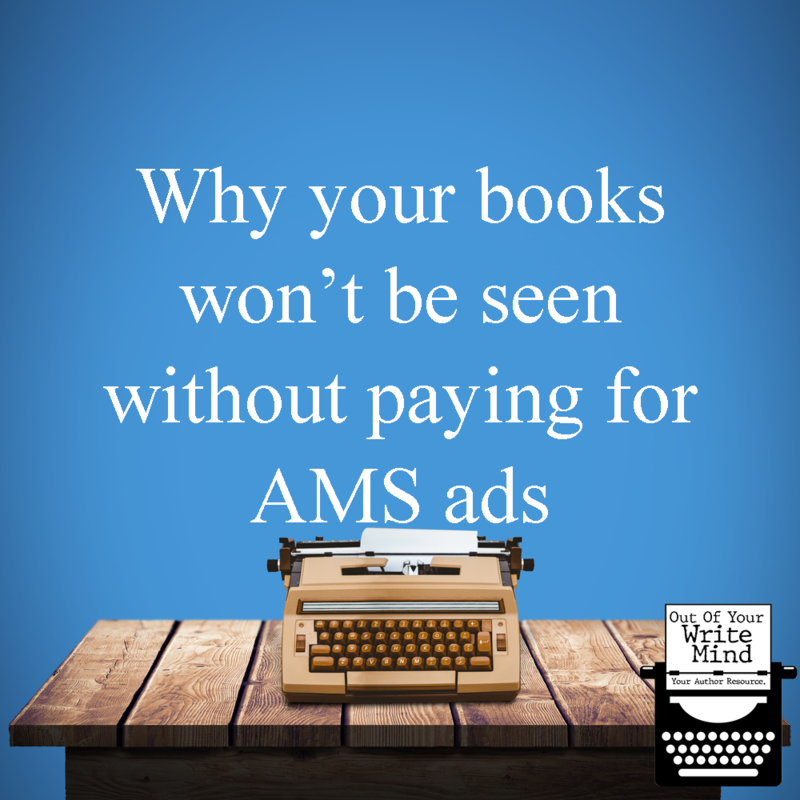 In short, what this means is if you are not using AMS ads for your books, then your book will no long be pushed out there by Amazon. If you remember way back yonder to pre-Facebook-algorithm days, when you had a business page, you posted on it, and whoever liked that page most likely saw your post. This raised a problem for a lot of FB users as they started complaining about their feeds being cluttered with ads and spamalicious posts, rather than seeing their friends, family, or favorite page’s posts. Facebook knew this needed to be resolved, but also saw this as a business opportunity. They implemented algorithms to make sure their users were only seeing their most favorite content, while forcing business page users to have to pay to have users see their content. See my post on Facebook algorithms and how it affects your marketing here. Facebook and Google dominate the majority of the advertising industry, and Amazon no likey those stats. So, Amazon decided they would implement this same model with their platform. This means, your books will not be seen by readers unless you’re paying for them to see! If you’re like most authors, then I know what your reaction to this news is. It probably went something like “What!? This is so unfair!” You may have even have a bald spot from pulling your hair out. BUT, this is actually a good thing for the serious authors out there. There are literally MILLIONS of books on Amazon. A good chunk of these books are written by authors who aren’t that serious about furthering their career as an author, but Amazon is still pushing their book, even if it’s just a little bit. The positive affect this new model will have, for authors who are serious about their author career, is it will weed out all the “junk”–by junk, I just mean authors who aren’t really serious about their writing career– and will leave room for more exposure for the authors who are serious, as long as you are using AMS ads. AMS ads are easy to do once you have a basic understanding of them. I will give you a few tips on using AMS ads, then I will give you some great resources that will give you more thorough information on them. When I first started using AMS ads, I manually typed out different keywords that I came up with (or researched). This took me….forever. When I was done, I only had around 200 and the thought of finding another 800 seemed impossible, which leads me to my next tip. Seriously, the one time $99 it costs to get this program is one of the best investments I’ve made. Save up for this…Don’t skip this step if you want to make your keyword life easier. What’s great is you can download their list into a excel document, so you can reuse this list every time. Honestly…KDP rocket will save you hours and hours of time. Always create a “continuous” ad, rather than an ad that stops on a specific date. This one is important! You will find that you will create ads and most of them won’t actually be seen by anyone. When you do get that ad that is getting a lot of impressions, clicks, and sales, you want that ad to run as long as possible! You don’t want that successful ad to stop until it isn’t working anymore. You can literally duplicate that same ad and, most likely, you won’t get the same results. I don’t understand why, but that’s how it works. Run multiple ads at once, with a high daily spending limit. If you put $50 per day…trust me…you will not spend $50 per day. For some reason, Amazon has a hard time pushing your ads out there, so the higher your daily spending limit is, the more likely it will be seen. Start with a smaller daily limit, then increase it as you experiment and keep going. AMS ads requires a lot of experimenting and testing. You have to run different types multiple times over the span of months, sometimes years, to really get it down. 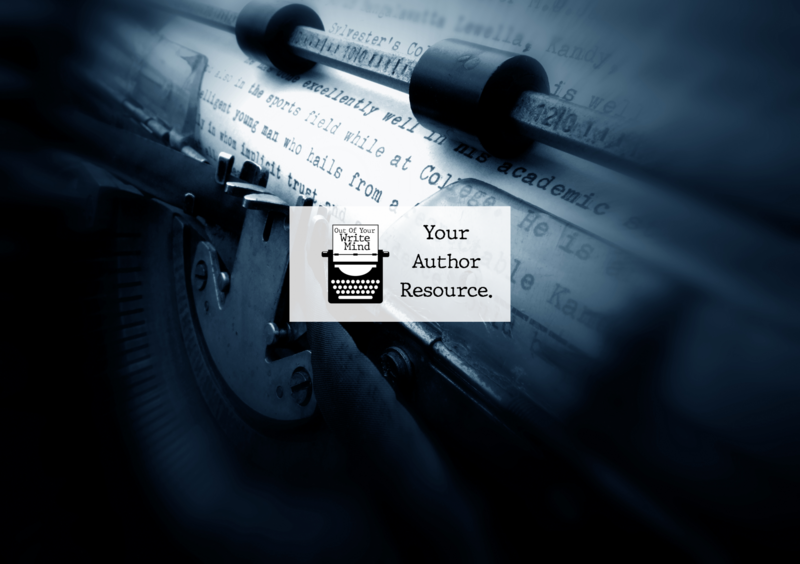 The first two resources are from blogs that I trust and read regularly. The third is a fantastic book that I’ve also read myself. What are your thoughts on this new change? Tell us in the comments! ⟵Readers judge books by their covers. Why you need to hire a professional designer.